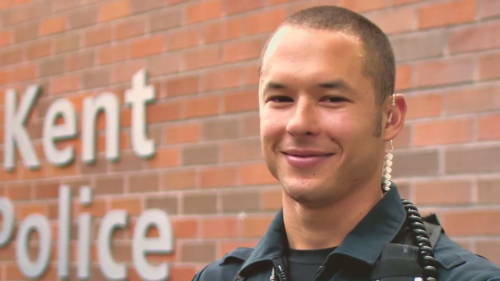 Police Officer Diego Moreno was struck and killed by a patrol car while deploying spike strips during a vehicle pursuit. The pursuit started after officers began investigating the sounds of gunfire they heard in the area of a mobile home park. They attempted to stop a pickup truck leaving the area, but the driver refused to stop and lead officers on a pursuit along Route 516.  Officer Moreno was attempting to deploy spike strips at the intersection of Route 516 and Meeker Street when he was struck by one of the patrol cars involved in the pursuit. The patrol car then crashed into several parked vehicles. The truck continued to flee but crashed a short distance away. One occupant in the vehicle and the other two were arrested after fleeing the area. The driver was charged with murder and the other two were charged in connection with the initial shooting. 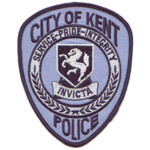 Officer Moreno had served with the Kent Police Department for eight years.